Report: Chicago Symphony’s plans for 2019-20 dominated by the nine symphonies, 32 piano sonatas, array of chamber works. A monumental tribute to the 250th anniversary of Beethoven’s birth highlights the Chicago Symphony Orchestra’s 2019-20 season, its 10th under the stewardship of music director Riccardo Muti. In a season-long Beethoven immersion, Muti will conduct all nine symphonies and six different pianists will make their way collectively through the 32 sonatas. Muti also will preside over three world premieres – by the CSO’s composer-in-residence Missy Mazzoli, by former CSO composer-in-residence Bernard Rands and by French composer Nicolas Bacri, the last a concerto written as a showpiece for CSO bass clarinet J. Lawrie Bloom. In addition, Muti will conduct the U.S. premiere of a new concerto by the Israeli composer Avner Dorman, a star turn for principal percussion Cynthia Yeh. 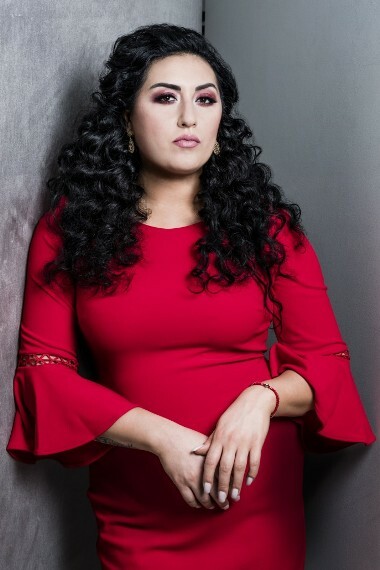 Prominent in the CSO’s far-ranging season is a concert version of Mascagni’s opera “Cavalleria rusticana” featuring the CSO debut of opera star Anita Rachvelishvili, with Muti conducting. Another diva from the opera world, soprano Joyce DiDonato, appears twice on the schedule, singing Mozart with the CSO under Yannick Nézet-Séguin and a program of Baroque arias (by Monteverdi, Gluck, Handel and Purcell) with the chamber ensemble Il Pomo d’Oro. DiDonato performs again with Muti and the CSO during a November visit to New York’s Carnegie Hall in November, which reprises a program that Muti and DiDonato will perform with the orchestra in May of the current season. The glittering lineup of pianists on tap to negotiate Beethoven’s 32 sonatas includes, in order, Kirill Gerstein, Rudolf Buchbinder (who will play two programs), Andras Schiff (two programs), Evgeny Kissin, Igor Levit and Maurizio Pollini. In addition, pianist Mitsuko Uchida will pair Beethoven’s prodigious “Diabelli” Variations with his late Six Bagatelles, Op. 126. Still more on the Beethoven agenda: the Violin Concerto under Muti’s baton with soloist Leonidas Kavakos, and a pairing of the First and Fourth Piano Concertos led by Andrew Davis, music director of the Lyric Opera of Chicago, with soloist Paul Lewis. At the bottom of this article is a complete chronology of the Beethoven events. In a collaborative venture, soprano Renée Fleming and pianist Kissin will present a spotlight recital at Orchestra Hall April 19, 2020, with the program TBA, in a joint presentation between Symphony Center Presents and the Lyric Opera of Chicago, where Fleming serves as creative consultant. Three Shostakovich symphonies, including both the massive Seventh (conducted by Valery Gergiev) and Eighth (James Gaffigan). 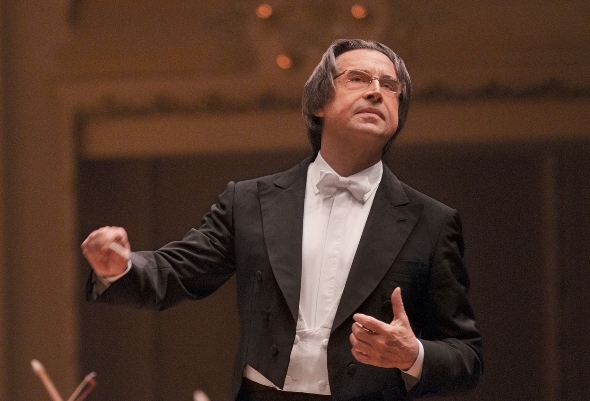 Muti opens the season with the Shostakovich Sixth. The Mahler Fourth Symphony led by Susanna Mälkki and the Sixth under Jaap van Zweden. Brahms’ Concerto for Violin and Cello spotlights associate concertmaster Stephanie Jeong and assistant principal cello Kenneth Olsen, with Muti. Concertmaster Robert Chen performs the Tchaikovsky Violin Concerto conducted by Jonathan Stockhammer. Orff’s cantata “Carmina burana” brings the Chicago Symphony Chorus to the fore, led by Alain Altinoglu. For more detailed listings of the CSO 2019-20 season, look here: The 2019-2020 orchestra series; the 2019-2020 piano series; and the 2019-2020 chamber series. Wang Lu writes a fanfare for MusicNOW. WANG LU fanfare and works by LJ White and others TBD. Composer and pianist Wang Lu was born in Xi’an, China. 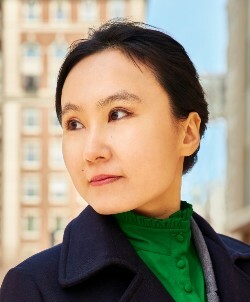 She writes music inspired by traditional Chinese music, urban environmental sounds, and linguistic intonation and contours, reflected through the prism of contemporary instrumental techniques. Coming up on Feb. 21 at Miller Theatre in New York City, Columbia University is devoting an entire concert to her music on its prestigious Composer Portraits Series. Muti and British-American composer Bernard Rands (b.1934) have known each other since the Sixties, when Rands was studying with the Italian composer Luigi Dallapiccola in Florence and Muti was an emerging star. Later Rands was a composer in residence with the Philadelphia Orchestra, overlapping for three years of Muti’s music directorship there. Over the years, CSO audiences have heard Rands’ music conducted by Pierre Boulez, by former music director Daniel Barenboim, and guest conductor Christoph Eschenbach, in addition to Muti. A number of the composer’s large-scale works feature the voice, including “Canti del sole” for tenor and orchestra, which won the 1984 Pulitzer Prize. The composer’s lyric sensibility is a natural fit for the Italian maestro. .
GORDON works to be announced. American composer Michael Gordon (b. 1956) is a co-founder of the Bang on a Can music collective and festival. His music is an outgrowth of his experience with underground rock bands in New York City and his formal training in composition at Yale. The concert will also feature composers influenced by Gordon. Here’s a sampling of “Timber,” one of his more popular works. 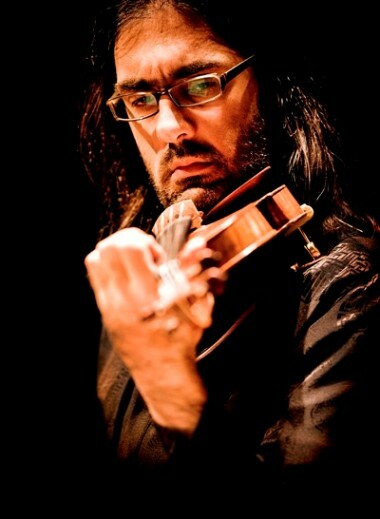 Parisian composer Nicolas Bacri (b. 1961) is one of France’s most frequently performed and recorded living composers. His work is rooted in tonality and classical forms, an aesthetic he has defended in several polemical books which remain controversial with the French avant-gardists. March 23, 2020: MusicNOW welcomes special guests Quince Ensemble, “the Anonymous 4 of new music” (Opera News), for the world premiere of a major new work commissioned by the CSO for the MusicNOW series written specifically for Quince and CSO musicians by composer Courtney Bryan. 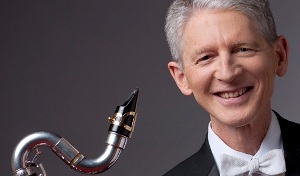 Quince will perform additional works by Gilda Lyons, David Reminick and others. May 18, 2020: MusicNOW celebrates the 55th anniversary of Chicago’s own Association for the Advancement of Creative Musicians (AACM), founded in May 1965. The AACM pays homage to the diverse styles of expression within the body of black music in the U.S., Africa and throughout the world, an experience that extends from ancient traditions to music of the future. On May 18, the CSO will honor the organization’s important history and its profound impact on modern music.